‘Leisurewear as casual wear’ is a trend that first took off in the 80’s and showed no sign of slowing down into the 90’s and beyond. 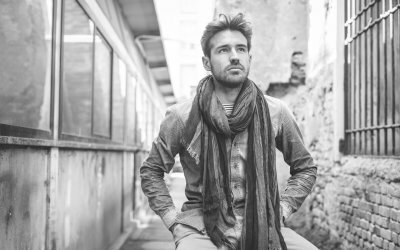 Back then, there was a major divide between activewear and the rest of your wardrobe. 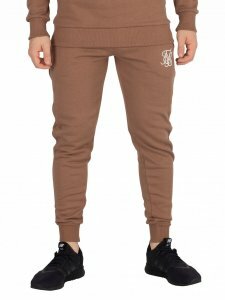 You could rock a three-piece tracksuit like the well-established hip-hop artists, but couldn’t match your sports tops with a pair of jeans. 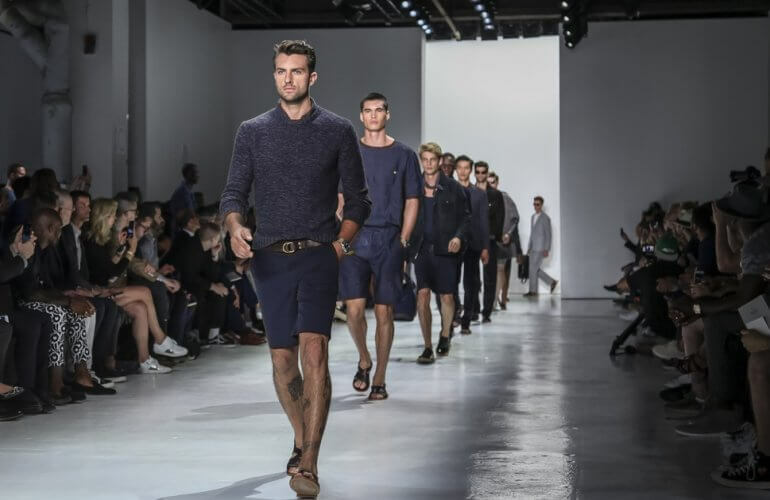 Nowadays we see models walking down the runway in joggers and a blazer showing us all that the split wardrobe is a thing of the past. 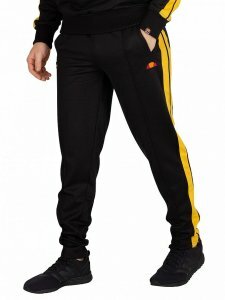 One of the most iconic retro / 80’s fashion trends would have to be full tracksuits. 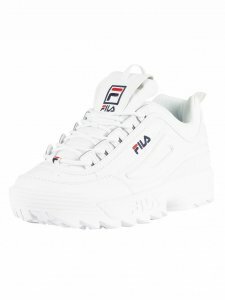 Sported by legends across the music industry, danced around in fitness videos and strutted along the most famous catwalks, Kappa and Ellesse in particular have stood the test of time. 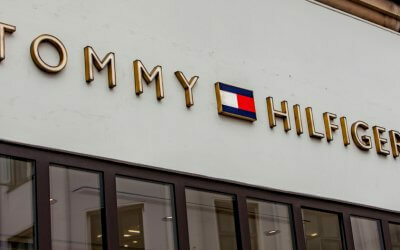 Other brands such as Tommy Hilfiger, Calvin Klein and Levis have recently taken the classic bold-coloured, full tracksuit trend from the 80’s era and made it their own in the 21st century. 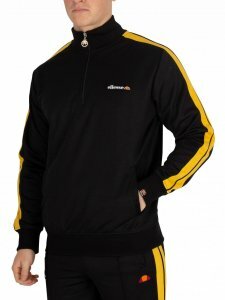 When it comes to the iconic “Shell-Suit”, Ellesse is one of the brands that has stood its ground and kept the 80’s tracksuit trend alive in the modern day. 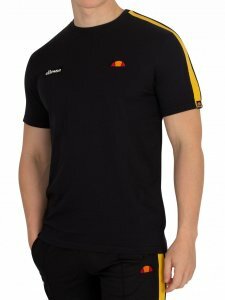 Pulling a more subtle approach with their collection this year, this matching three-piece captures the essence of the era with its bright yellow stripe running from top to toe. Let’s face it, who doesn’t feel like channelling their inner 80’s hip-hop legend now and again. 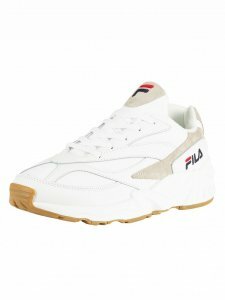 The appeal for chunky vintage trainers and throwback athleisure has reignited demand for classic brands like South Korean sports apparel brand Fila. 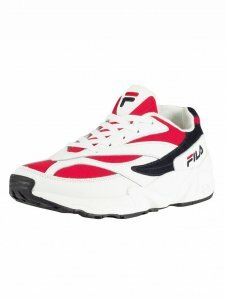 With their simple colour pallet and quirky overall design, Fila trainers never fail in giving the old school retro feel. 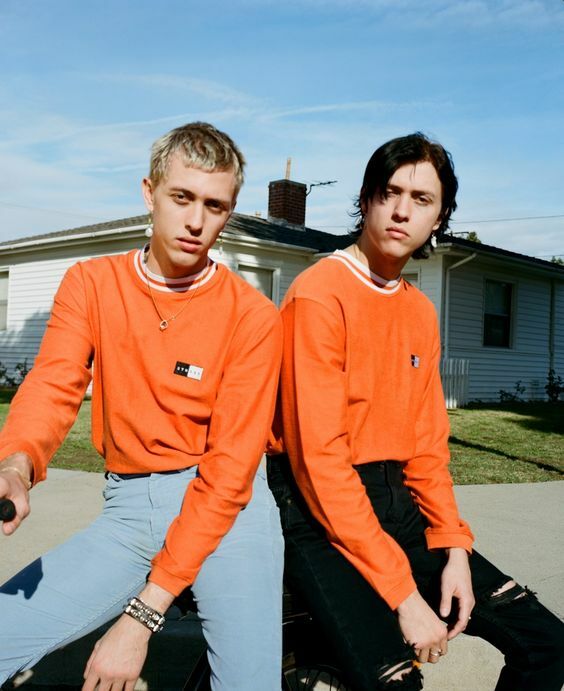 Stylish, fashion-forward lads around the world are sporting the vintage look that is still relevant today, experimenting with the bright and often totally mismatched colours that never seem to go out of fashion. 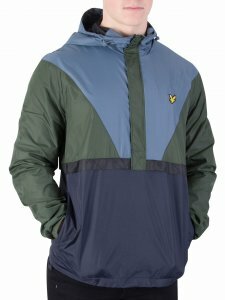 Tommy Hilfiger and Lyle & Scott have both put their own twist on these jackets bringing the classic trend into the 21st century. 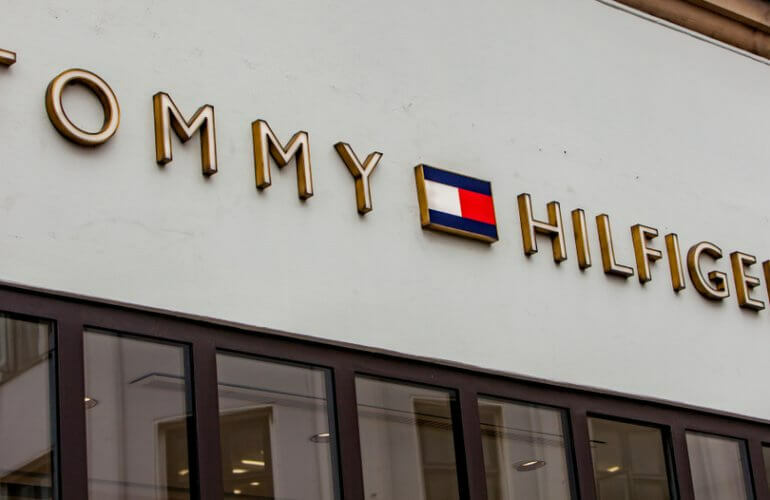 A lot of designers have taken a direct resurgence of the 80’s and 90’s approach to sportswear-as-casual wear, using bright colours and contrasting pieces to make stand-out outfits. 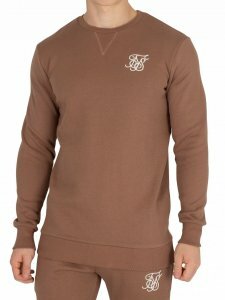 SikSilk however have gone for a more refined take on the style, combining both retro and modern details and making it their own with a more subtle colourway. 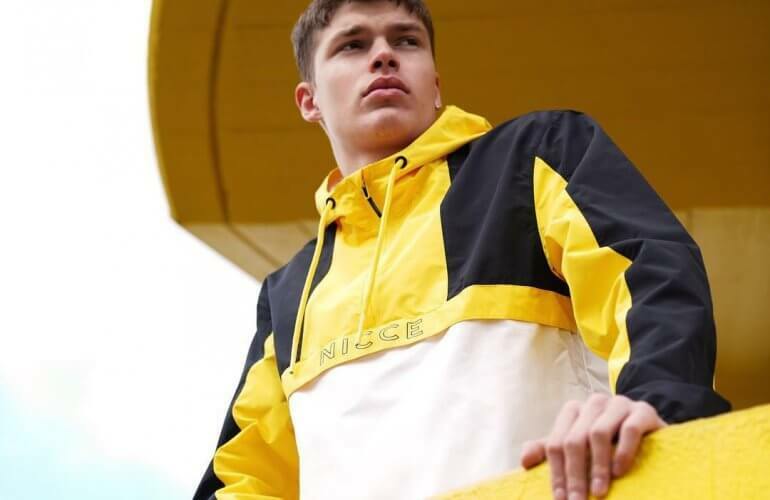 If you’re inspired by these vintage sportswear looks, then you’ll love all we have to offer at Standout, with many more retro styles available on our website. 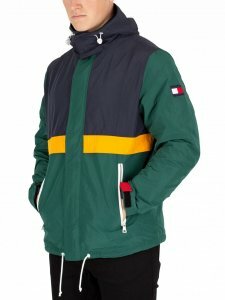 80’s and 90’s inspired sportswear is certainly still big to this day, and isn’t going to be left behind anytime soon.